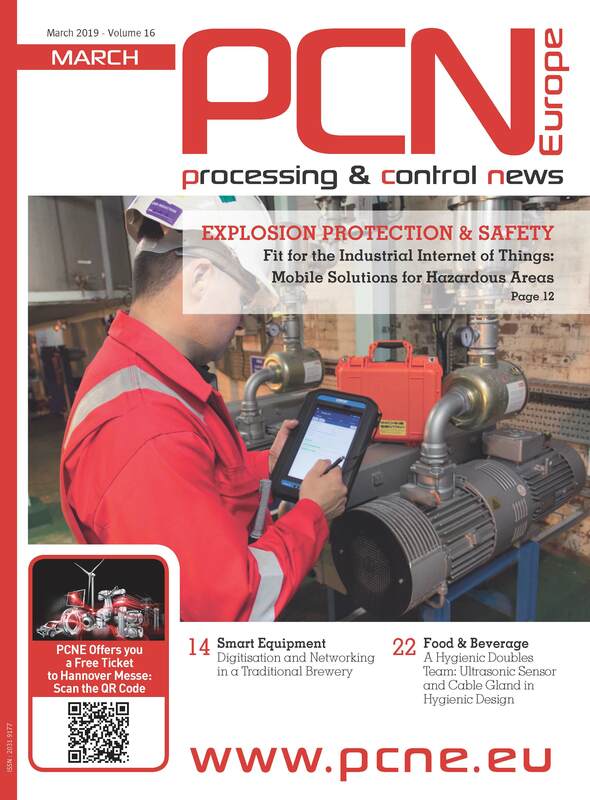 As the pharmaceutical industry has changed and grown in the last two decades, there are increasing concerns about the safe handling of active pharmaceutical ingredients (APIs) – particularly in the process of removing catalysts from API slurries which has a direct impact on the quality of pharmaceutical products. Catalysts are often used to initiate, accelerate, or control reactions in the production of APIs. Once the API is synthesized, these catalysts must be removed from API slurries. Currently, most API slurries are clarified with the use of manual plate filters, filter presses, bag filters, cartridge filters and other conventional filter equipment. These units not only require manual operations for cake discharge and cleaning between batches or campaigns, but also suffer from high labor and maintenance costs as well as high disposal costs. In addition, they expose operators and the environment to toxic and hazardous solvents and solids as well as to used and contaminated filter cloth, bag filters and filter cartridges. Therefore, many pharmaceutical companies are increasingly looking for alternative technological approaches to make the clarification of API slurries both more efficient and safer. “The good news is that there actually are real alternatives to conventional filter equipment – and they are already being used successfully by a growing number of our customers in the chemical and pharmaceutical industry,” said Detlef Steidl, Director of Sales, Filtration Technology at BHS-Sonthofen. “These technologies are particularly suitable for use in production plants of the pharmaceutical industry. As one of the leading companies in the field of solid-liquid separation, we support our clients intensively in the selection and implementation process of these solutions – in existing as well as new plants for the production of APIs." 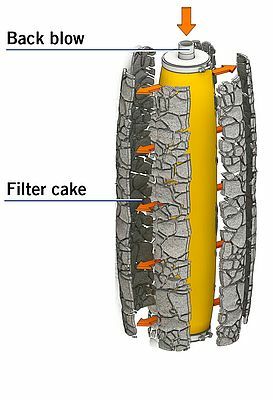 New, alternative approaches in the clarification of API slurries are mainly accomplished by using candle filters and pressure plate filters – a special focus of the German filtration experts. The two solutions have many similarities: they are batch-operated pressure-filtration systems and are installed for clarification and recovery applications from liquids with low solids content. The performance of the two solutions is comparable, the main difference lies in the technological approach: candle filters include vertical candles, while pressure plate filters have filter elements that are arranged horizontally. The decision as to which of the two technological approaches is better suited for the respective application essentially depends on the structure of the cake: Cakes that are stable when oriented vertically are compatible with candle filters, whereas cakes that are stable when horizontal are best handled by a pressure plate filter. For example, very dense cakes or very fluffy cakes will be better processed on a pressure plate filter. Also, the tendency for bigger (> 20 mm) cake height, especially with more heavy solids, is preferred to be handled on the horizontal plate filter. Candle and pressure plate filtration can remove 1–3-μm particles and allow for pre-coated operation. In some applications, candle filters can remove even finer particles, as small as 0.5 μm. Both systems use synthetic filter media, but pressure plate filters can also use metal media for high-temperature applications (greater than 200°C) or if steaming is required. Clean-in-place (CIP) operations can be conducted similarly in both systems. 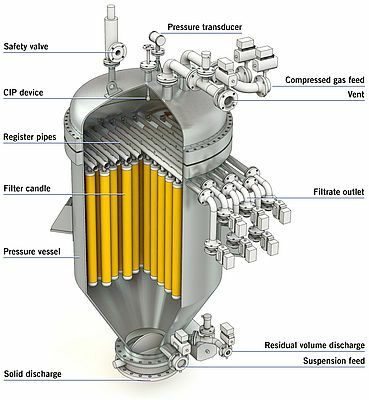 The vessel is filled with cleaning fluid that is circulated while gas is blown in the reverse direction, which creates a turbulent mixture that has a quasi-ultrasonic cleaning effect. Cleaning of pressure plate filters is enhanced by the ability to vibrate the plates – reducing manual operations to a minimum.